Wallet slots design: Multiple cash and card slots in this cover,you can carry your ID, credit cards, debit cards, and money with you at all times. 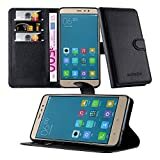 Strong Magnetic flap: A strong magnetic clasp keeps the case securely,preventing the case from accidentally opening while dropped. 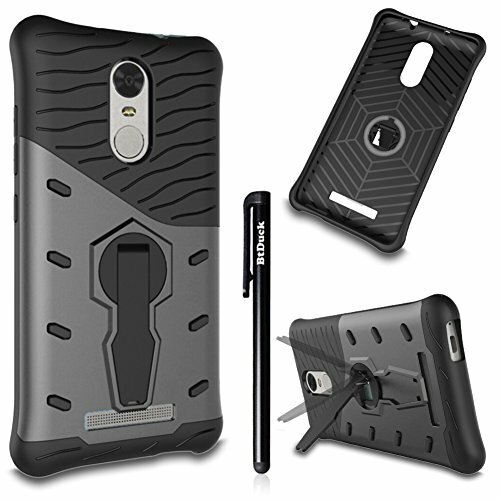 Stable kickstand: Built-in stand is perfect for watching video or play games anytime anywhere. 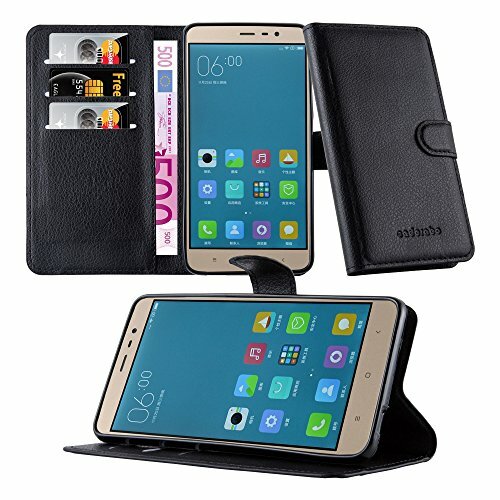 High quality: Scratch and dirt- resistant durable PU leather outside,protect your cellphone 360 °. 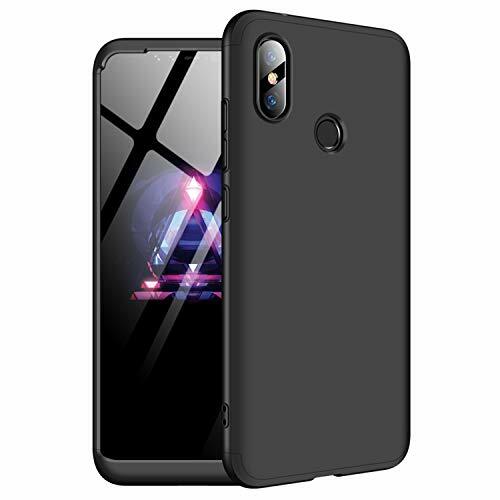 Protective: Covers the all corners of your phone with full protection on front and back, more safe including the volume buttons and the switch. 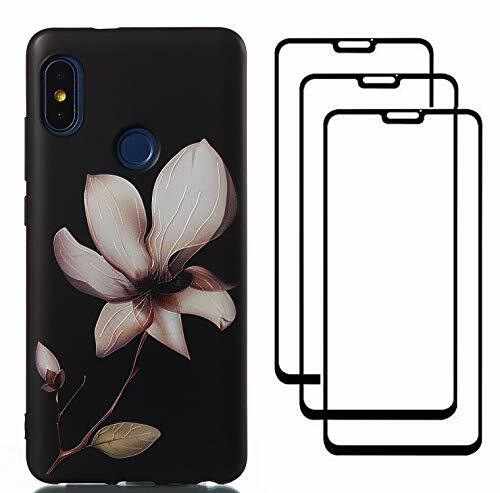 and perfect cutouts for the speaker and microphone. 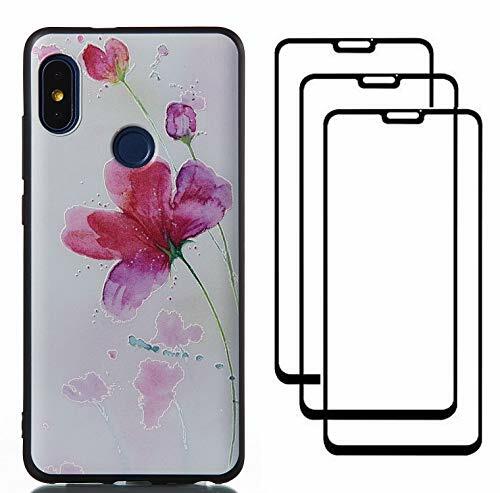 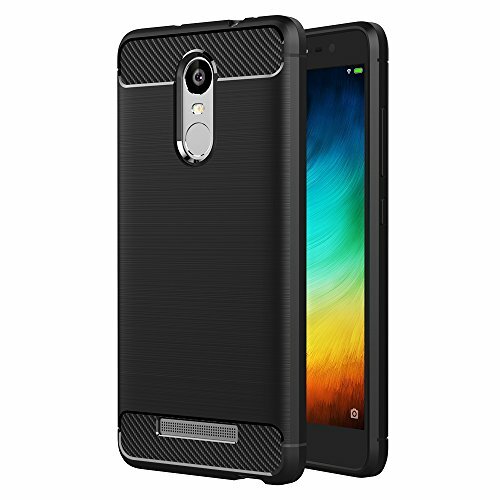 Material: Imported environmentally friendly TPU and 9H Hardness tempered glass. 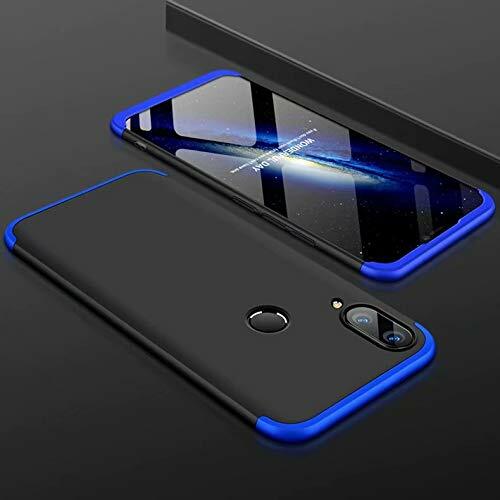 Special tempered glass membrane, full coverage. 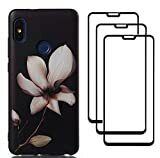 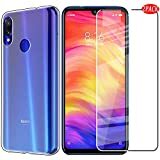 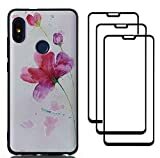 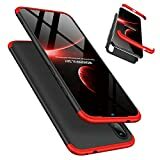 1 Case + 3 pack tempered screen protector(including 3 Pack Film accessories) in one package. 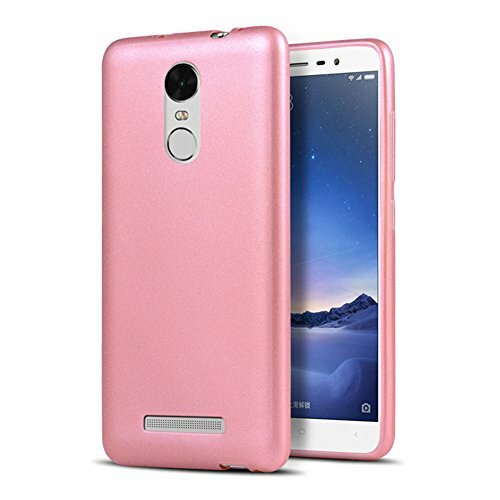 Made of Ultra Slim Soft TPU, 100% Brand New; Specially designed for the Xiaomi Redmi Note 3 Pro Prime Special Edition 5.5 inch 152mm phone. Elegant and Pliable & Tough: With elastic protection material and ultra slim in appearance, it provides you a confortable hand touch. 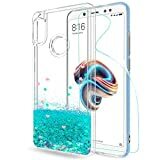 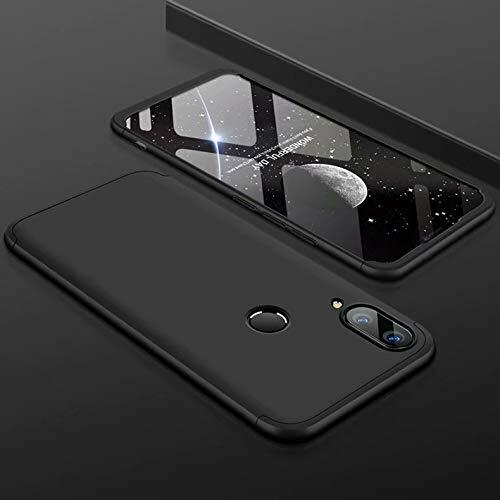 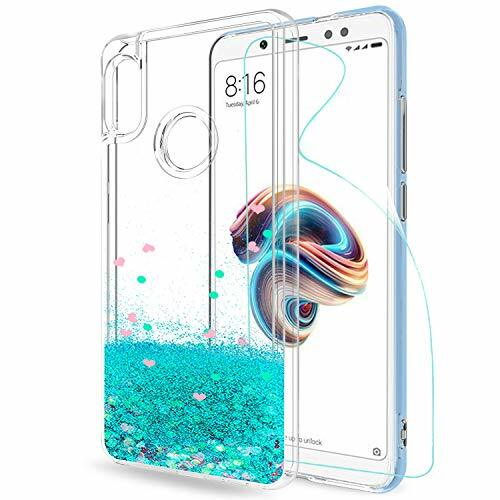 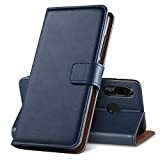 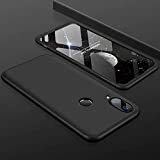 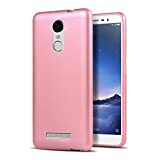 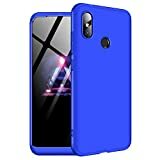 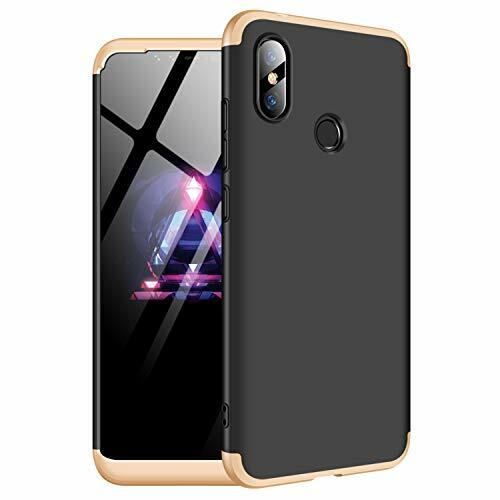 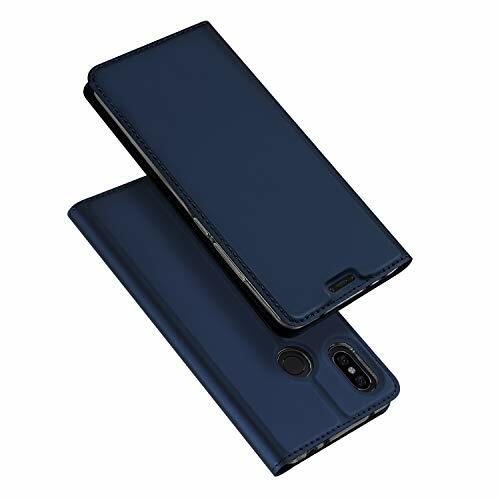 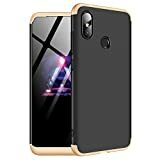 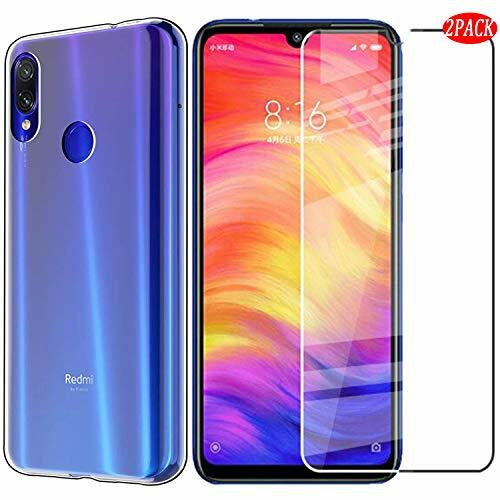 Please Note: [ This case don't fit for the Xiaomi redmi Note 3 Pro 150mm ], Provides maximum protection and prevents scratches, chips and dirt from accumulating; Ultra durable and stylish portable case for your Phone needs. 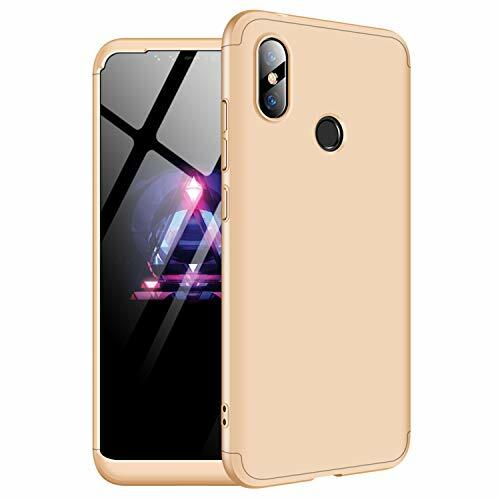 Fit snugly personalised design phone case cover for original Xiaomi Redmi Note 5 / Note 5 Pro .